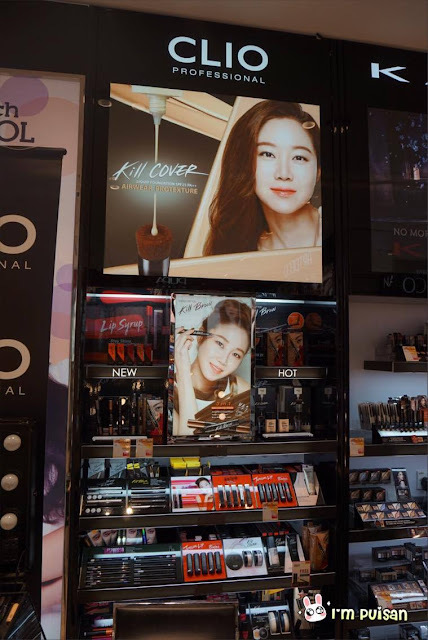 CLIO Professional opening its own first flagship store in Seoul, South Korea in year 1998. CLIO strives to help women in finding their personal beauty, promoting self-confidence, freedom and individuality. 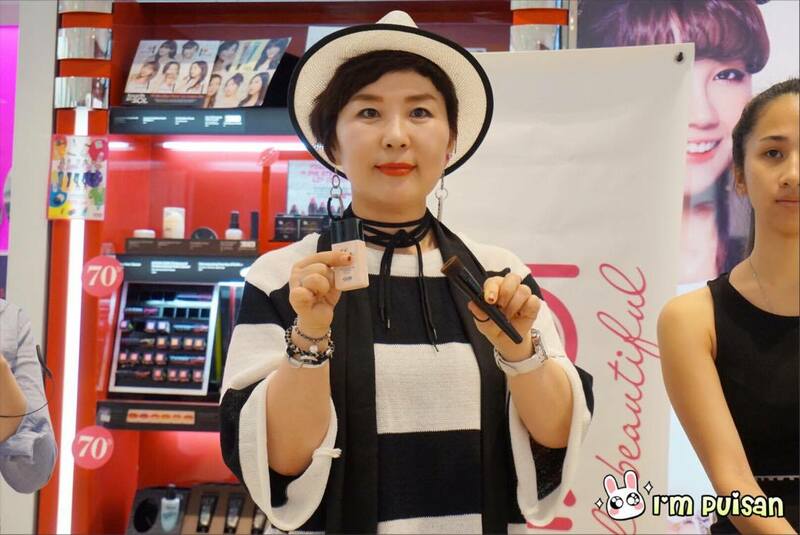 It was made by the makeup artists for everyday wear, it is designed to be long lasting and convenient. 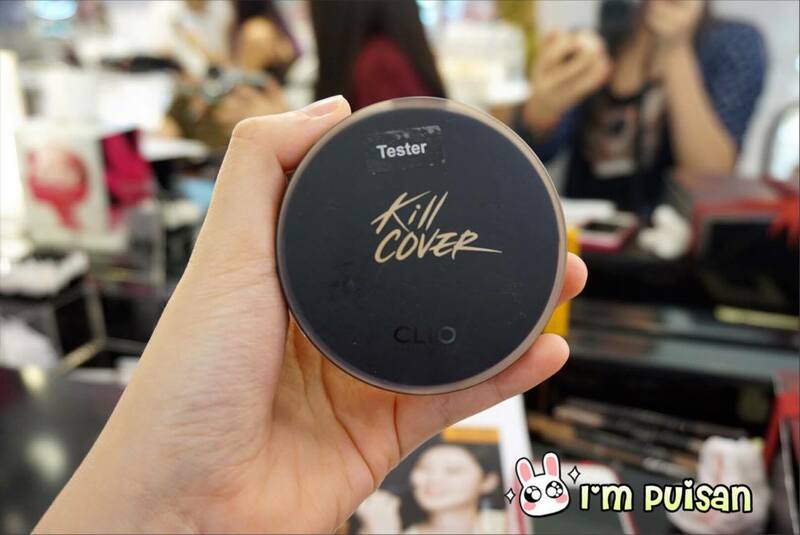 With CLIO products, there is no need of worry about touching up makeup constantly! 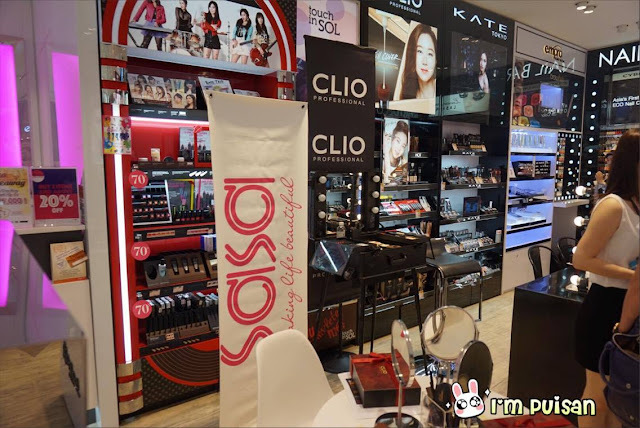 Korean makeup workshop conducted by CLIO and SASA at SASA IOI City Mall. A sharing session on Korean Latest Makeup Trend and CLIO new products! 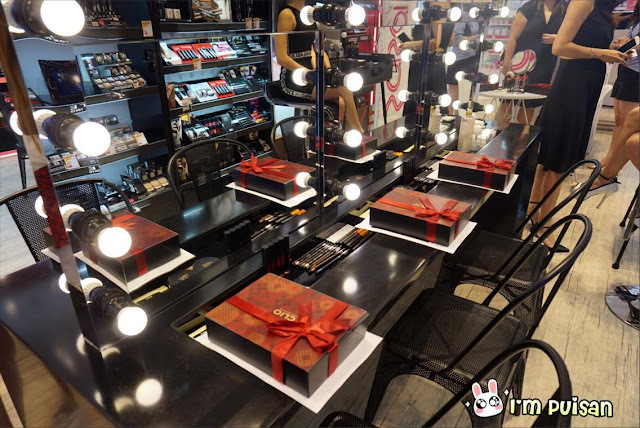 CLIO makeup products was prepared for testing! 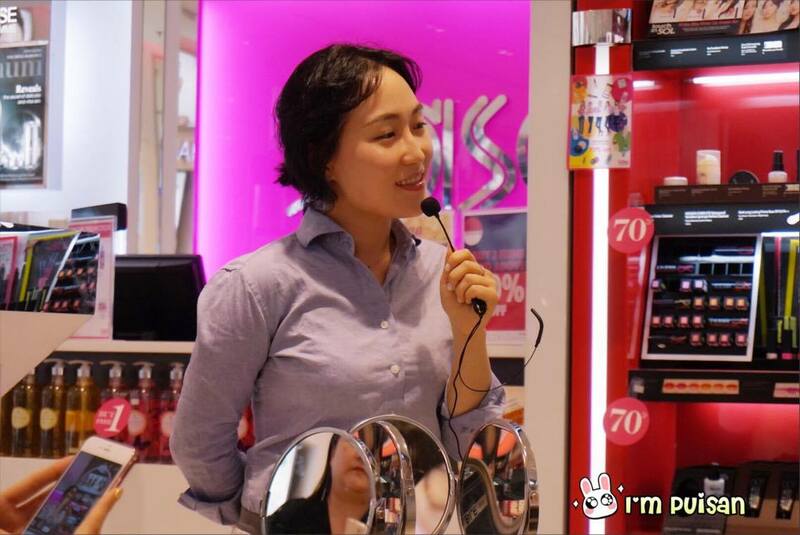 M.A in Cosmetic and Beauty from Chung Ang University and a Doctor's Degree in Apparel Study from Konk Kik University. 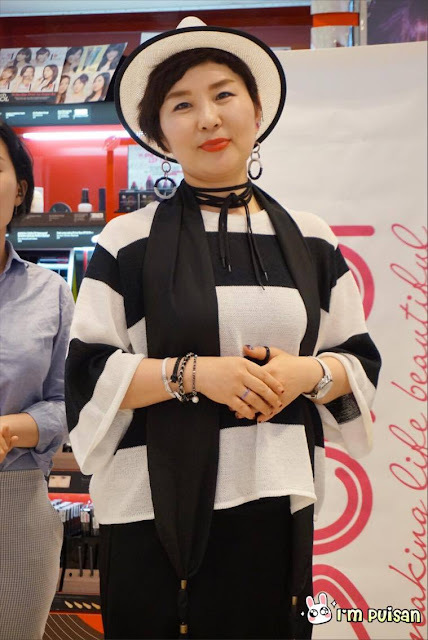 Besides that, Ms. Song has also completed courses in Christian CHAUVEAU Makeup study, Paris Berlin Makeup study and also Jean Pierre Fleurimon Makeup study. Continue reading, to know what's the latest 2016 makeup trend and some great tips for makeup! -It is more durable and long lasting for 24 hours. -Oil control effects, with just a thin layer can gives a perfect complexion. -Thin layer which makes you feel wearing nothing at all. TIP: Use a stamping motion when apply the cushion. 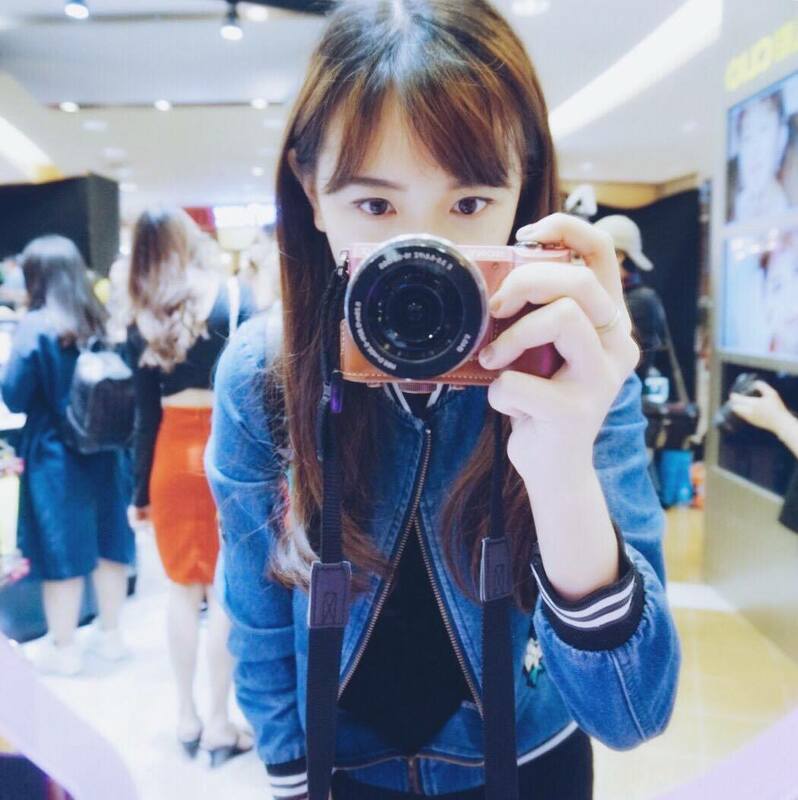 -Brighten up our skins, where can be use to apply at bright area. -Doesn't need to cover another layer after concealing because the concealer is matte. 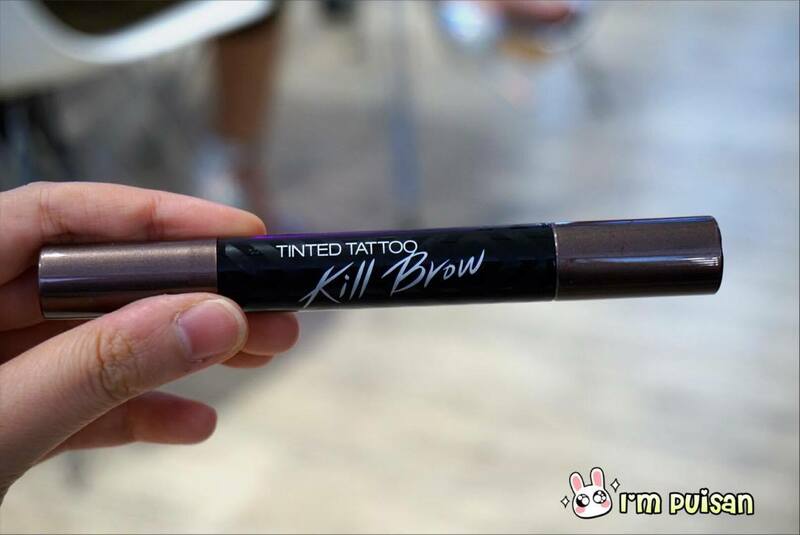 -It gives a lasting tinted effect for perfectly tinted eyebrows. -Compare to the ordinary eyebrow pencil it delivers 3 main functions (Coloring, Tattooing and Shaping). -Allows to create sharp and clean eye line with the new ink tank methods. -Long lasting and waterproof eyeliner, suitable for oily-eyes people like me lol. TREND 2016: Only draw the upper eye-tail and lower eye-inner edge. -Able to create a clear makeup with soft gel eyeliner pencil. -It's smudge proof and waterproof pencil gel liner. TIP: Use a pink gel liner to make the effect of eye-bag (窝馋). I know right! Is very trendy nowadays to create a fake eye-bag lol! -Use the mascara to roll up for voluminous eyelashes. 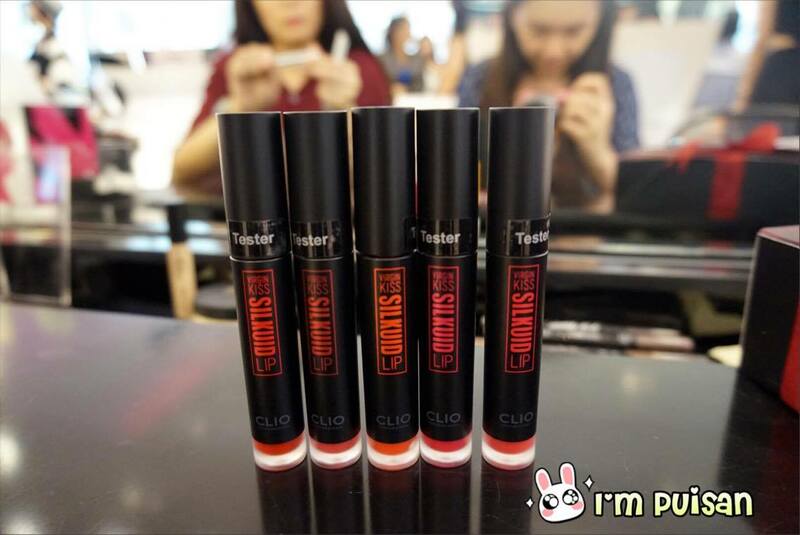 -Strong and waterproof eyelash coating where it also contains Ceramide and Argan Oil. TIP: Use a mascara curler before apply mascara. 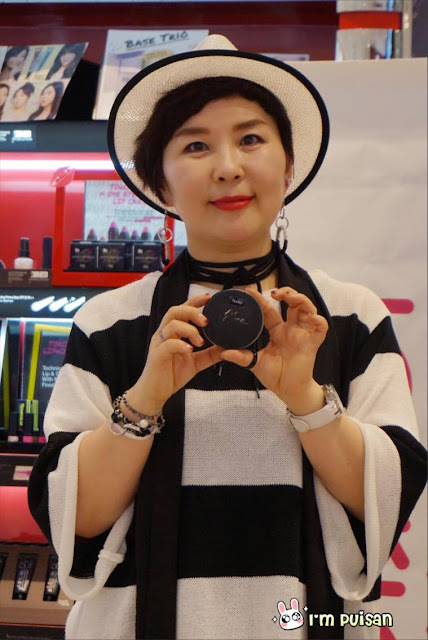 -Able to create a silky matte finish because of the powdery texture. -Two-in-One can use as a Lipstick and Blusher. TIP: Apply the lipcolor using our ring finger/ lip brush from center of upper lip and moving outward with the motion of "tap tap tap" and repeat with lower lip. I got so excited after the workshop and can't wait to try out the makeup look myself! Will be doing a tutorial of Korean Makeup Look on my upcoming post!